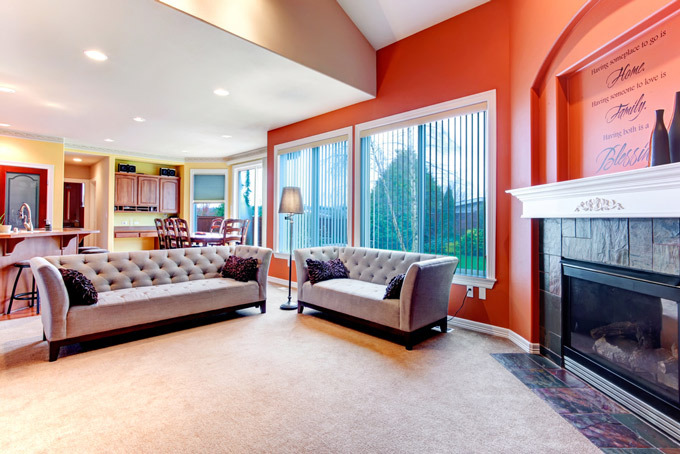 At the Rutland Cleaning Company we aim to provide a complete carpet and soft furnishing cleaning service to both the domestic and commercial sectors. We can clean your carpets, rugs, upholstery, curtains and mattresses, indeed we can probably clean any item in your home or business made from fabric or carpet. Please read the following sections which cover in more detail the services we provide.